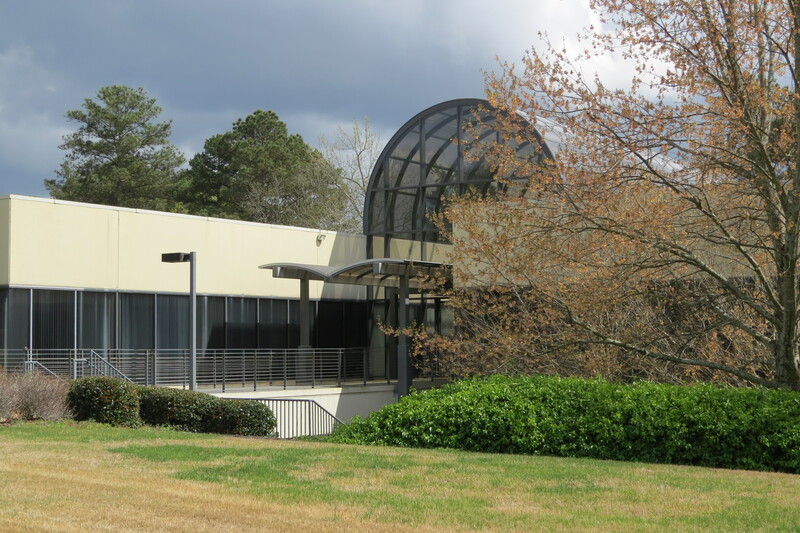 PEACHTREE CORNERS, GA, April 5, 2019 – One of the nation’s top leaders in developing standards and guidelines for indoor-environment-control technology announced it is relocating its world headquarters to Peachtree Corners next year. ASHRAE (American Society of Heating, Refrigerating and Air-Conditioning Engineers) announced it had purchased a 3-story building located at 180 Technology Parkway and will begin renovations to convert the 66,700 square-foot space into a modern high-performance facility. The nonprofit business has budgeted $15.7 million to retrofit the 1970s-era building. The company expects the new, renovated facility to become a showcase for the latest HVAC&R equipment and technology, providing a destination venue for industry visitors to experience state-of-the-art technology. The renovated world headquarters building will provide a technologically updated, cutting edge work space for ASHRAE members, staff and the public.